A Quantum Care ‘Germ Busting’ initiative has helped reduce hospital admissions. The latest NHS Winter Situation Report released at the end of January has shown an increase in emergency department attendances for respiratory conditions such as influenza-like illness and pneumonia, with bed occupancy at often unsafe levels. 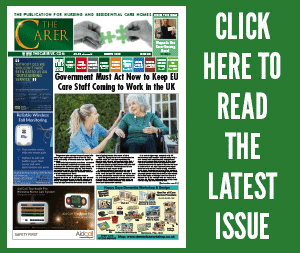 Hertfordshire-based Quantum Care are doing their bit to reduce the incidence of both respiratory conditions and other illnesses such as Norovirus by adopting their own innovative Germ-Busting campaign. 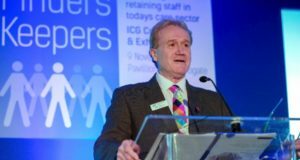 The aim was to reduce the amount of serious illness happening in their elderly care homes, and therefore reduce the pressure on acute services. Staff across the not-for-profit organisation felt it was their duty of care to not just protect their residents but also themselves, throughout winter and beyond. The campaign was launched to staff by way of messages on their payslips, detailing what they could do personally to reduce the amount of illness in their homes. 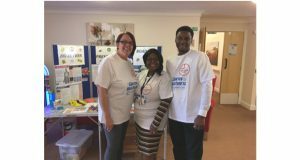 The next step was to implement the ‘Germ Busting Roadshows’ which involved the Support Services Team visiting every home to talk to staff about infection control and hygiene issues. They were given information about how they can help to reduce infectious outbreaks through measures such as proper hand washing techniques, using protective clothing and equipment and getting themselves immunised against flu by having their free flu vaccine. In order to make sure that night staff were also included, the Germ Busters set up shop in each home early in the morning. They also targeted visitors to the home to ensure they also understood what they could do to help. 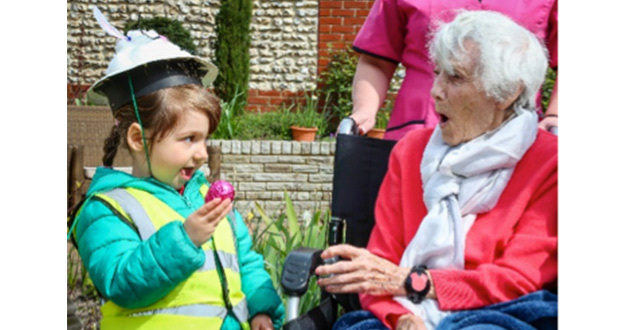 In order for the campaign to be successful, it was important for everybody within the organisation to be involved and therefore Quantum Care took an approach which encouraged participation not only from staff, but from residents too. A competition was held where residents designed their own Infection Control Posters and the home of the winning poster received a prize, all supported by a social media campaign where people could rate their favourite poster. This created a great deal of competitive spirit amongst the homes, but most important of all, got lots of people talking about their role in Busting the Germs. 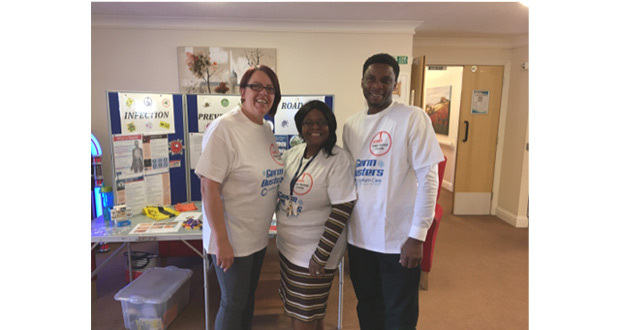 The campaign has also been introduced into Quantum Care’s Day Centre Services, where clients living in the community have been given advice and support as to how they can protect themselves against becoming unwell. This valuable service helps vulnerable people to remain in their own homes for longer, and Germ Busting is one way of supporting them to do just that. So far, the campaign has seen an overall reduction in infectious illnesses in the homes, as well as a marked uptake of the flu vaccine amongst staff. This in turn has led to a reduction in hospital admissions for these types of illness. 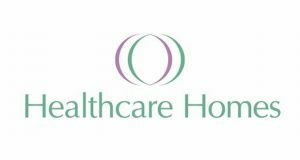 “At Quantum Care, we see it as our duty to provide information and support to staff, residents, families and communities to help them to remain well over the winter months when these illnesses are most prevalent. The Germ Busting campaign has really focussed everybody on some of the very simple things they can do to prevent the spread of infection and it is this type of partnership working that will help to ease the pressures on both our local health services and hospitals”.